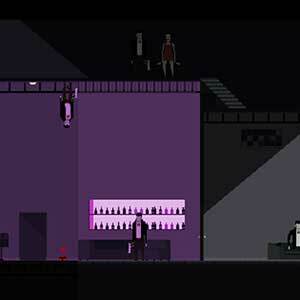 Find all Game Code stores and prices to download and play DEADBOLT at the best price. Save time and money: Compare CD Key Stores. 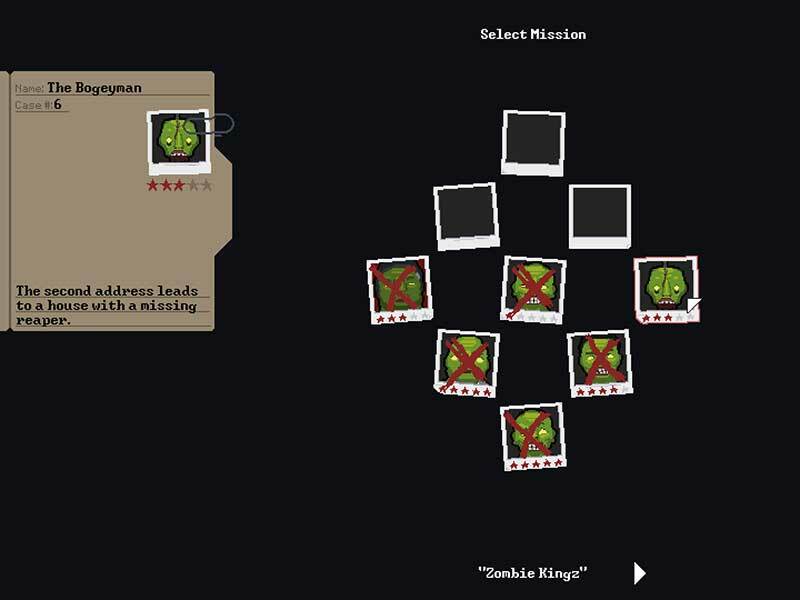 Activate DEADBOLT CD Key on your Steam client to download the game and play in multiplayer. You can participate to these tests by adding comments about your digital download purchase in the store review page. 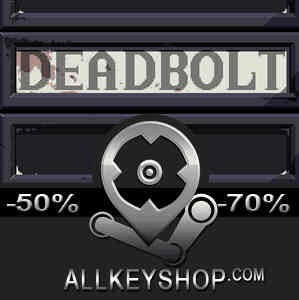 Enjoy the best deals for DEADBOLT CD Key with Allkeyshop.com! 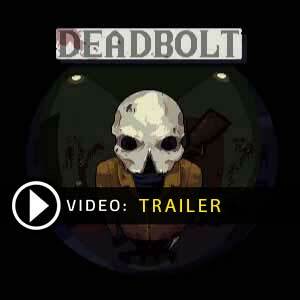 DEADBOLT is an action video game developed and published by Hoppo Games LLC. The dead have risen! You play a reaper whose responsibility it is to put down this uprising and restore these souls to their peaceful slumber. You have over 25 different missions you need to complete and are given a significant amount of freedom to decide on your course of action. With over 35 different types of undead to battle you will need to approach each encounter with caution and a new plan of attack. 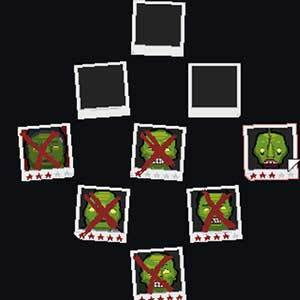 There are 30 different weapons for you to acquire and unlock and each kill is player’s choice, chose your favorite method of execution. With the power to quell this unrest comes one very important weakness to your character, a reaper can be killed with a single hit so you must approach each encounter with extreme caution. Can you return the dead to their graves or with one shot be sent to yours instead? There are 7 offers ranging from 4.68€ to 11.15€. STEAM CD KEY : Use the Steam Key Code on Steam Platform to download and play DEADBOLT. You must login to your Steam Account or create one for free. Download the (Steam Client HERE). Then once you login, click Add a Game (located in the bottom Left corner) -> Activate a Product on Steam. There type in your CD Key and the game will be activated and added to your Steam account game library. EUROPEAN STEAM GIFT : It’s a steam gift for Europe which requires an European IP address to activate and to play DEADBOLT on Steam. Read carefully the store description about region and language restrictions. STEAM GIFT : A Steam gift is a one-time transfer you receive. You activate and install DEADBOLT to play on Steam, it is a non-refundable game that stays in your Steam games collection. Please read the store description about any language or region restrictions. 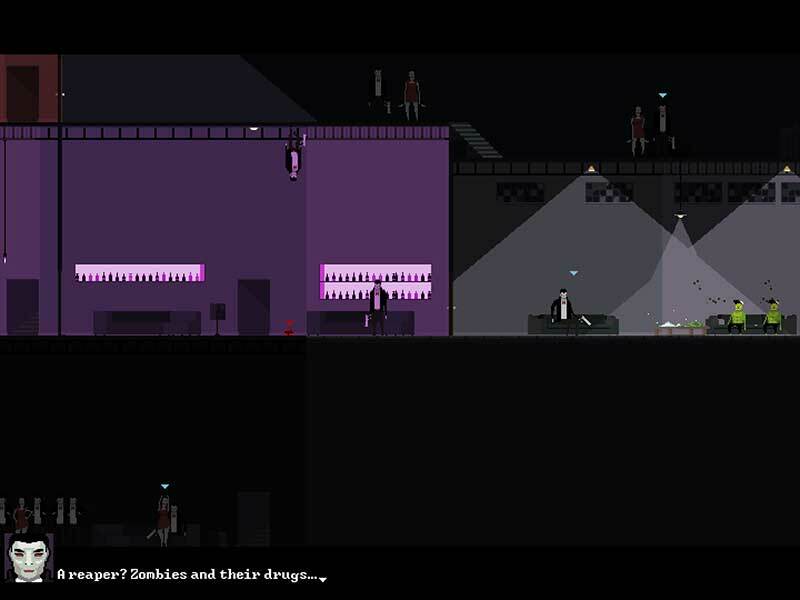 Nice game, feels like a mix between Hotline Miami and Gunpoint.